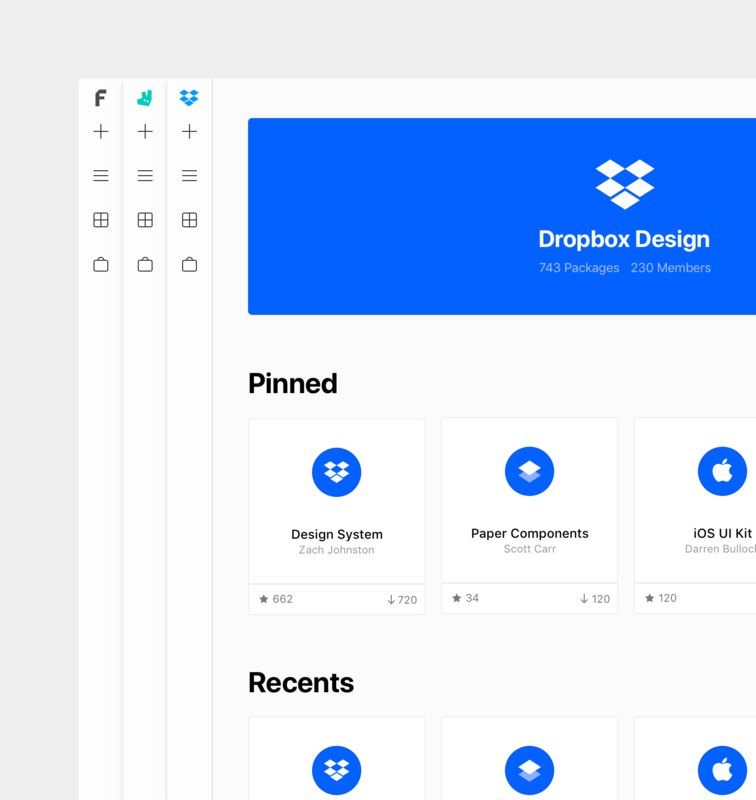 Keep all your design resources in sync with the Framer X Team Store, the best design collaboration platform for teams. 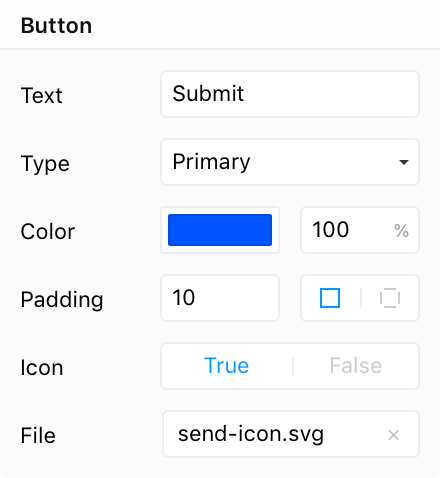 Create a shared design system, keep everyone in sync and customize everything — from package categories to component interfaces. 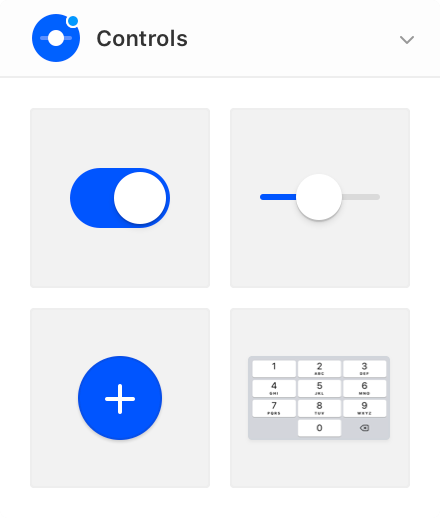 You can even import production components to build a unified language between design and development. 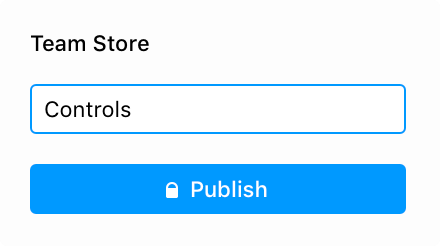 Publish your packages to the private Team Store, where only your team can access, update and work off a shared set of components. 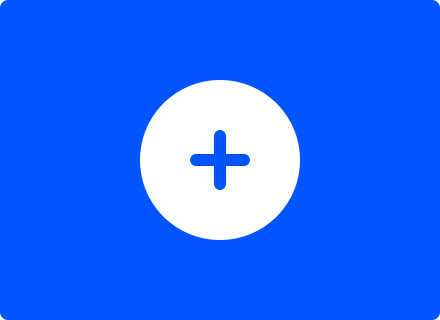 Get in-app notifications when any package you’ve installed is updated, ensuring that you’re always using the latest version. Allow teammates to adjust the text, styling, and functionality of any shared component using custom UI options, made available in the properties panel. 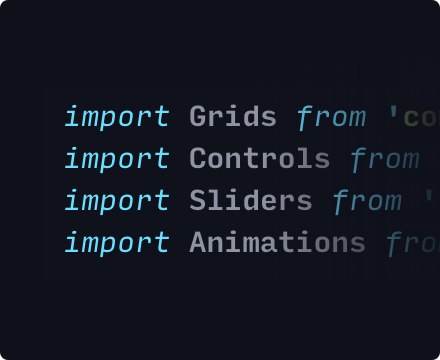 Import React components from your engineering team and allow designers to work off the same set of components being used in production. 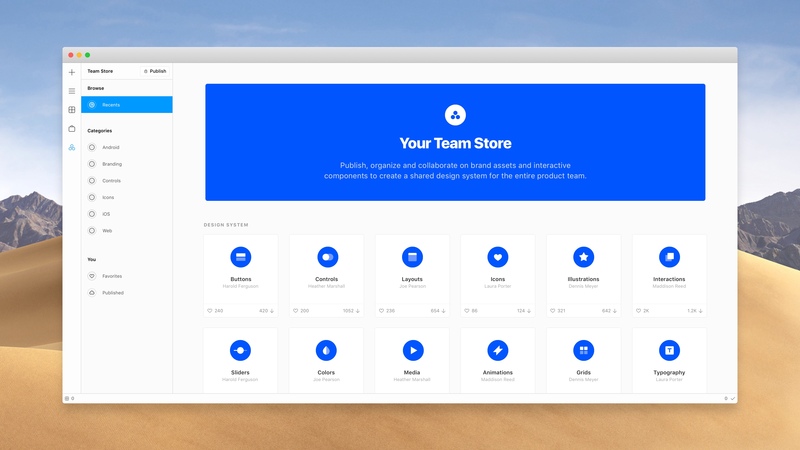 A suite of features designed just for product teams. The Team Store is part of a plan designed to support your company at scale, from onboarding and security to productivity and development. 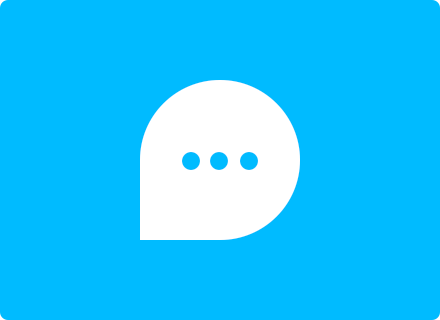 Keep your engineering team in sync right from the beginning, with all the access they need to speed up the productivity of your design team. Get personalized service from our customer success team including implementation assistance, onboarding and training. Use your preferred SSO system for simple account and password management. 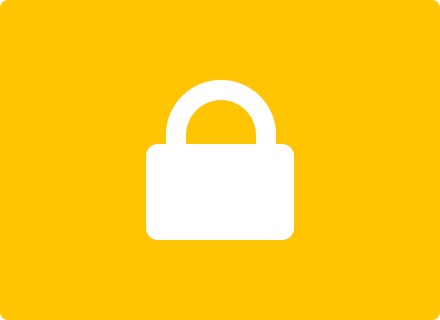 We integrate with all SAML providers to ensure the security of your data and files. 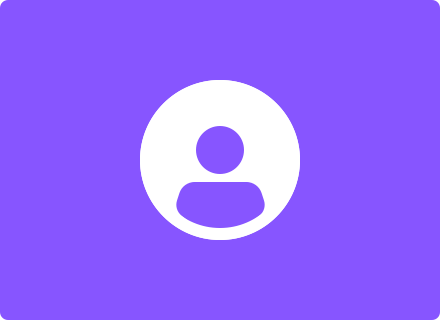 Easily onboard new teammates, assign roles and add permissions to ensure everyone has everything they need to hit the ground running. If your company requires enterprise-grade security, we offer self-hosted solutions to safeguard the privacy of your Team Store.